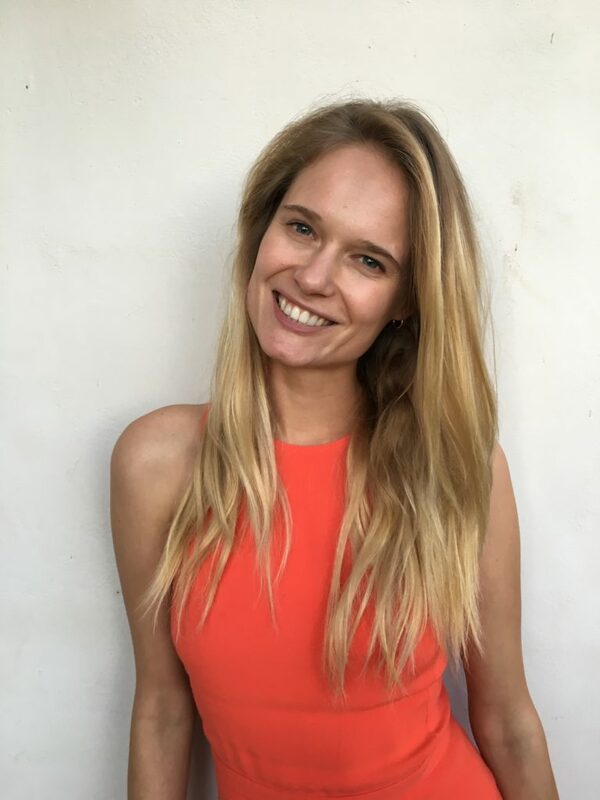 Sofie Oosterwaal is a teacher and yoga therapist trainee for the mind, body, and soul. Her holistic approach has its roots in her studies as a yoga therapist, psychology and life. In her teachings, she focuses on you as a whole, looking at what you need at this moment, and working on it together. Sofi believes that you can do yoga everywhere “in a studio, at home, but also in nature, on the slopes, at the beach or in the park”. Wherever you will go, you will be immersed in smiles, positivity, and warmth.